We all know that I love a drippy, huge, amazing, statement necklaces. Gah! Nothing makes me happier. I absolutely adore them. The bigger the better. I wear them everyday and pair them with everything from a tattered t-shirt to a little black dress. But this spring, we’re going minimal. Gasp!! Yup, minimal. Simple, elegant, gorgeous, and clean. The counterpoint to my beloved statement necklaces. I love the idea of a collection that compliments the statement pieces that I currently design. Because recently, getting dressed in the mornings, I have been craving simple. Layered. Light. 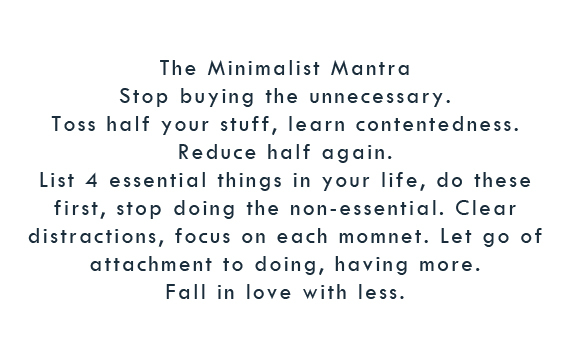 This is the foundation for Spring 2014: The Everyday Minimalist Collection. All new pieces will be available April 1. Want exclusive access to the new collection a day early? Sign up here. This entry was posted on March 17, 2014 by elisabeth in design inspirations, news and tagged elisabeth newton pearls, everyday minimalist, minimalist pearls, pearls.